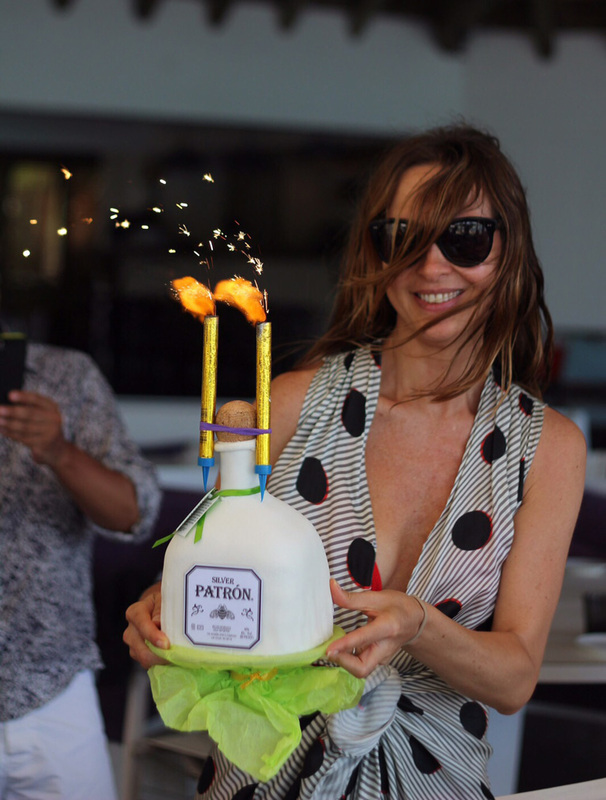 St Barts is this traveller’s favorite Caribbean island to which he invited his closest friends to celebrate his birthday. During the day, there was a car available to take the group to the beach of their choice where a stylish picnic was served. The menu was super original: each one was tastefully designed with the birthday boy’s name and best wishes! The best restaurants were closed for exclusive dinners, each one had a theme and surprising dress code: a great deal of laughter and fun to finish the day! Dinner at Le Ti St Barth with a DJ adding rhythm to the fancy dress parade. Daily lunch and evening dinners with individual themes.